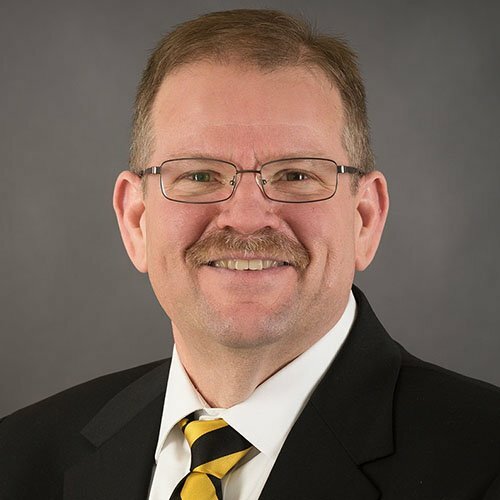 The University of Missouri Flagship Council is a private organization of alumni and friends working together to build and protect our historic flagship university. 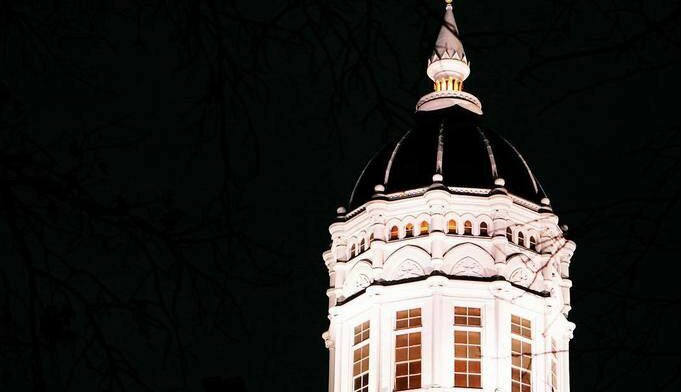 Formed in 2005, the Flagship Council advocates for our historic flagship university to help support, build and strengthen the University. 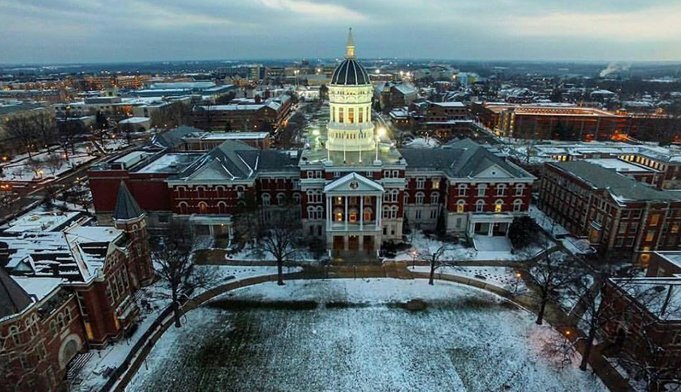 The University of Missouri is one of just 34 members of the elite Association of American Universities. 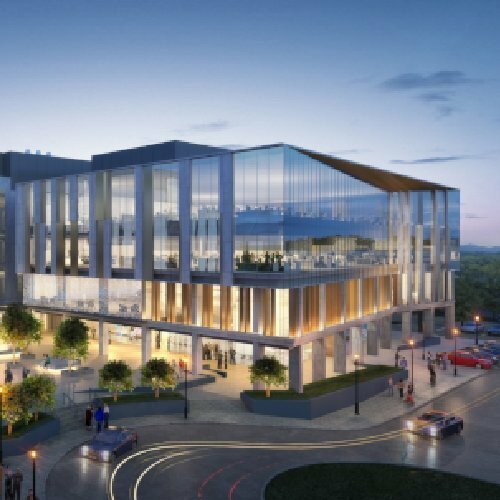 Outstanding researchers from all four UM System campuses will collaborate at new research center to discover personalized, individual medical treatments and cures. 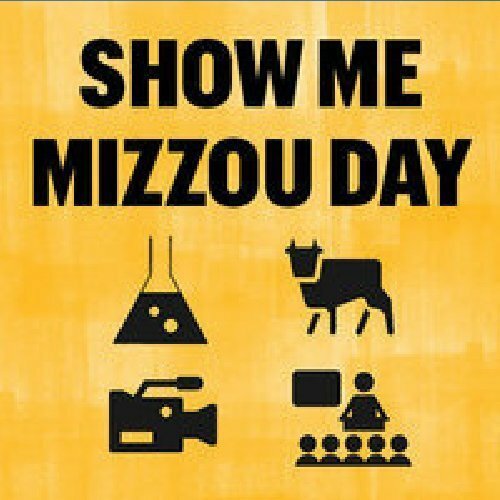 UM System reports that Mizzou’s economic impact has reached $3.9 billion. 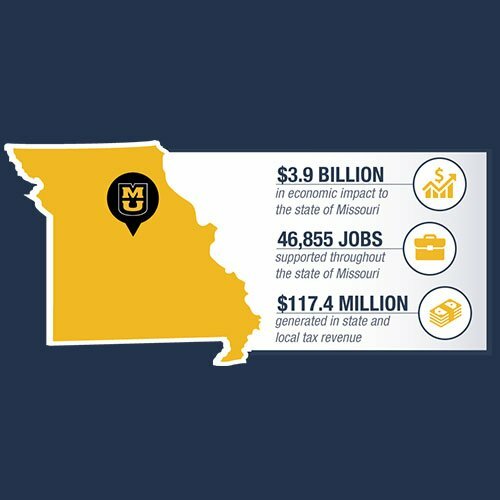 MU chancellor announces plan to double research funding, expand research and creative activities that impact Missourians. 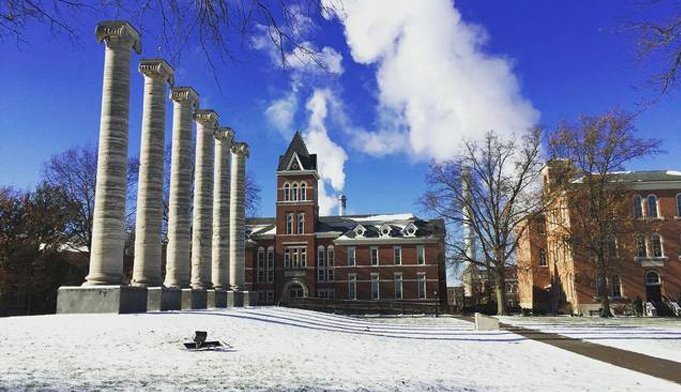 Explore our state’s flagship university and learn the meaning of Tiger pride.